Posted By Alan, 8th Dec 2016. 3 Minute Read. Christmas is an exciting time of year for everyone, but if you’re at your wits end then we have some news to make you smile! 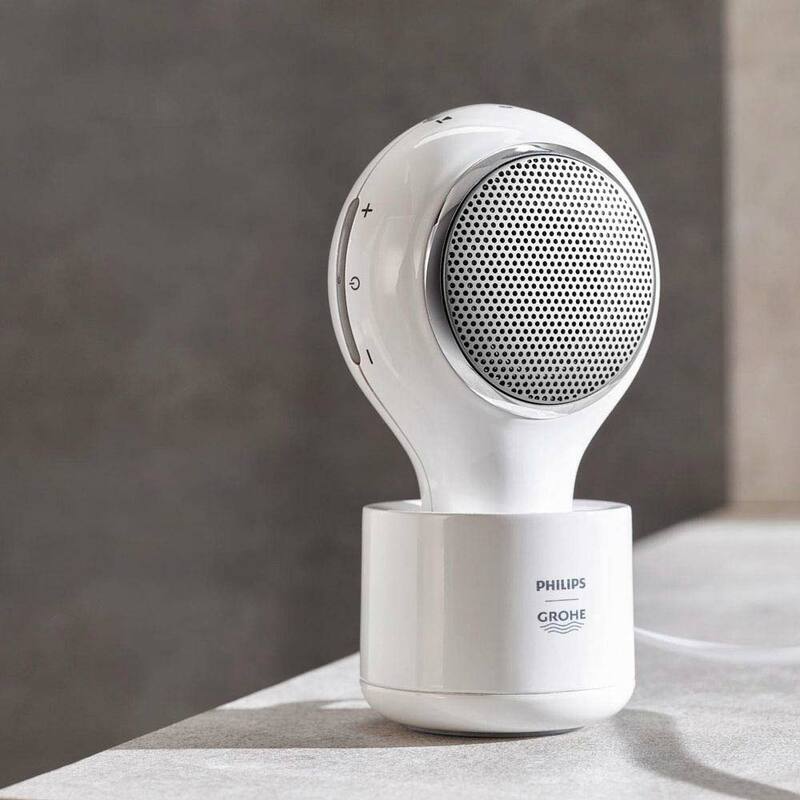 This year Victorian Plumbing want to make Xmas even more exciting by offering you the chance to win this amazing Aquatunes Bluetooth Shower Speaker by PHILIPS | GROHE in VP’s Christmas Crackers competition. To add to the Christmas cheer we’re crying out for the best Xmas jokes to welcome in the festive fun. If you have a cracking joke that has us in stitches then you may just win this cool waterproof Bluetooth speaker in time for the big day. So, what is the Aquatunes Shower Speaker? This quality shower and bathroom speaker is made by PHILIPS and GROHE so you know it'll look and sound fantastic. It allows you to listen to your favourite songs whilst relaxing in the tub or dancing in your shower. It's waterproof and shock resistant which makes it totally practical too. Charging it up is as simple as charging your electric toothbrush and it'll run for up to 8 hours! If you are the lucky winner you could give it to a music fan as a cool Christmas present or do what we would do and just keep it for yourself! For your chance to be laughing all the way to the bank we’re asking you to stand up and be counted by telling us your funniest Xmas gag! Simply enter via Facebook or Twitter by liking and sharing the competition and see if you can make us laugh with your best jest or Boxing Day banter! 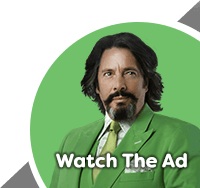 This seriously cool prize is no joke, will you be the one that gets it? Good luck, have fun and please keep it clean! Joking aside, please read our terms and conditions for the full list of rules. 2. Each competition entrant must tell us a Christmas themed joke and also Like and Share / Retweet our post. 3. Jokes that are not appropriate for family viewing will not be included in the competition. The promoter will decide whether as joke is appropriate for family viewing. 4. The prize of a Philips / Grohe Aquatunes wireless Bluetooth speaker will be awarded to the best Christmas joke as chosen by our users of Facebook and Twitter. In the event that more than 1 entrant suggests a winning joke then a winner for that suggestion will be chosen by whoever suggested it first. 8. The Competition will run from Wednesday 07.12.16 until midnight on Sunday 11.12.16. Entries received after this time will not be put forward for the draw. 12. The Winner will be announced through Facebook and Twitter at Midday on Wednesday 14.12.16. We've Made The Sunday Times Fast Track 100!